Like NEW! 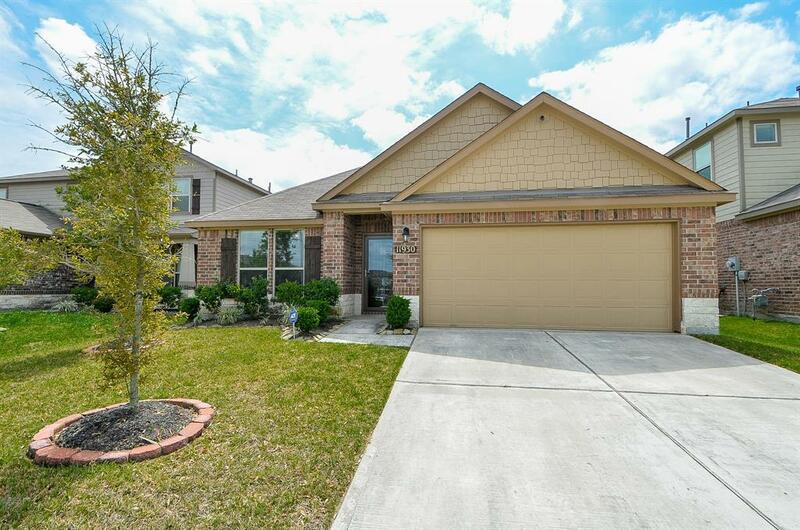 Fall in LOVE with this Gorgeous 1.5 story home located in the beautiful subdivision of Sunset Ridge. It features 4 bedrooms 3 full baths, very large 4th bedroom can be used as a Game Room. 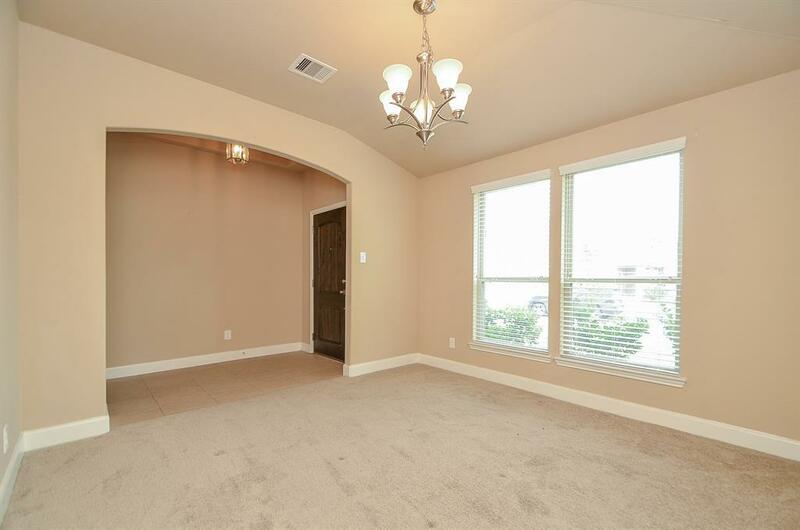 The formal dining room greets you with a raised ceiling and arched entryway. If Cooking is your thing then you will LOVE this Warm and Welcoming Kitchen which features a large island, stainless steel appliances, Granite counter tops, Large Window Seat, breakfast area, and glass cabinet inserts which gives it a custom feel. High Ceilings are found throughout the first level including the Study or Formal Living room which is located just off the Family room. Large Master Bedroom Suite with large WINDOW SEAT. 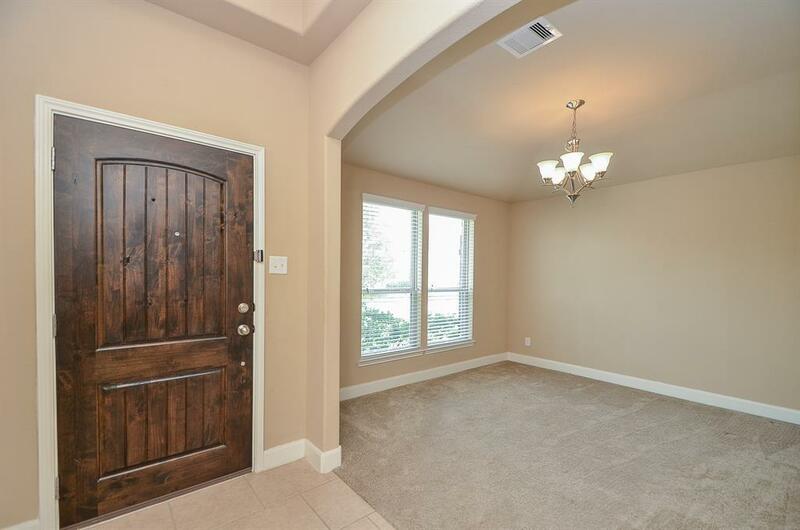 Relax on your private extended patio with NO BACK NEIGHBORS! 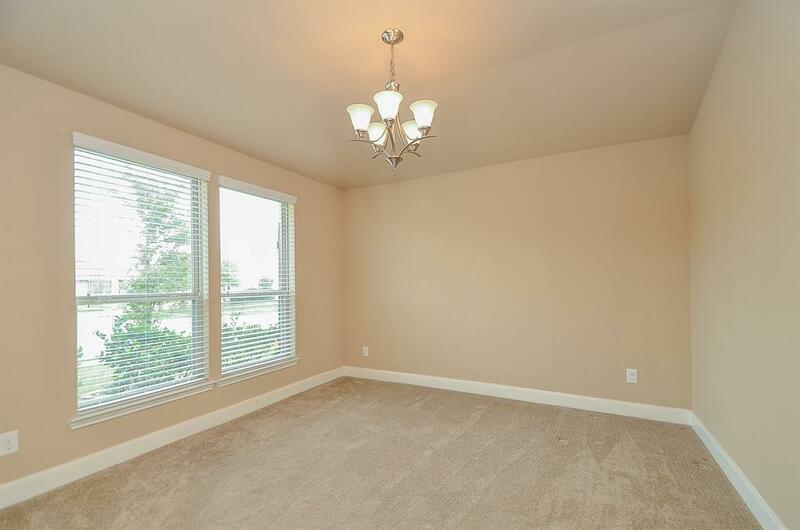 If you're looking for a HOME that is SPACIOUS, Warm, Inviting, and perfect for FAMILY gatherings then LOOK NO MORE! All room sizes are approximate, must be verified by buyer if important.